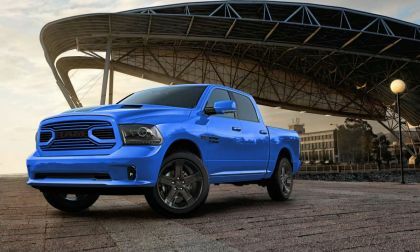 Formerly known as the Dodge Trucks lineup, Ram is one of the hardest working brands in America today. 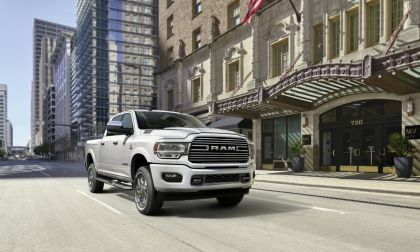 Thanks to innovations like adjustable air suspension, the segment’s first 8-speed transmission and the powerful Hemi V8 - Ram trucks are among the most powerful, the most capable and the most efficient available today. 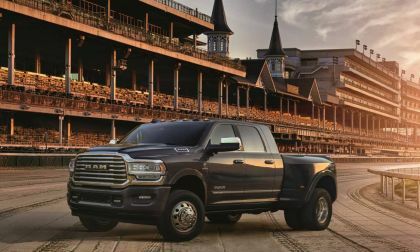 Ram serves as the official truck of the Kentucky Derby for the 10th year, including a special edition premium package. 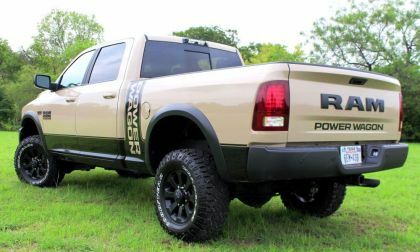 We all know the Ram 1500's strengths and typical uses. We discover a new one - Best Prom Limo. 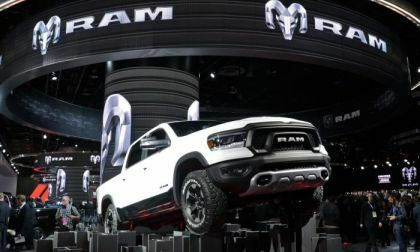 A new version of the 2019 Ram 1500 Classic is designed to mesmerize truck buyers intent on getting a little luxury and a custom look straight from the factory. 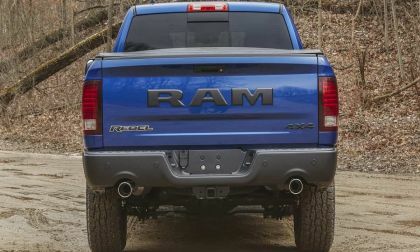 The Ram Truck brand announced today that the 2019 Ram 1500 pickup will soon be offered with a new multifunction tailgate that opens like a “normal” tailgate while also having a 60/40 split design that opens like doors – offering easier bed access even when you have a trailer hooked up. 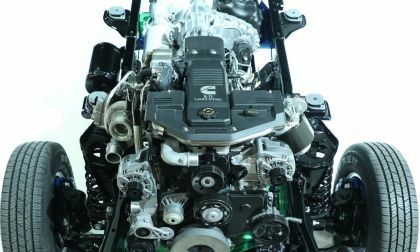 The 2019 Ram Heavy Duty is powered by a new version of the 6.7-liter Cummins Turbo Diesel that delivers industry-leading torque levels of 1,000 lb-ft and in order to make use of that monster power, changes were made in just about every area of the trucks. 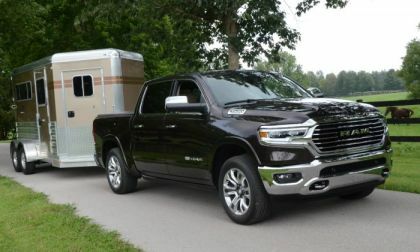 Just days after revealing the new 2019 Ram 2500 and 3500, Ram reveals that the new workhorse will be available in a sportier trim package. 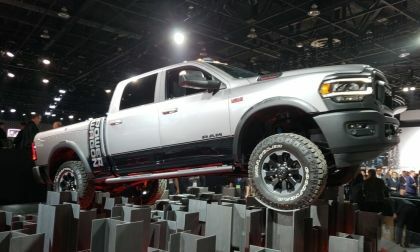 Shortly after the Ram 1500 won as North American Truck of the Year, Ram unveiled the 2019 Ram Heavy Duty. 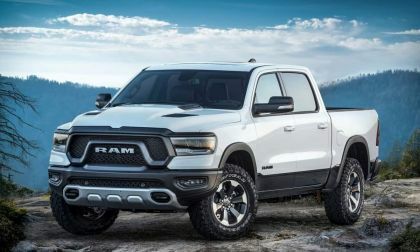 Ram says the 2019 Ram Heavy Duty will set the new benchmark for performance and luxury. 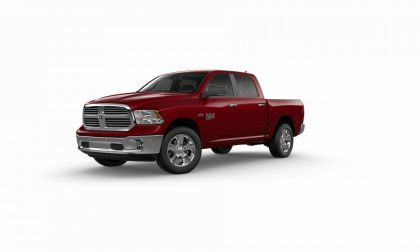 The Ram 1500 Rebel is known for its off-road prowess, but with the introduction of the fifth generation models, this is a package that serves as a terrific all-around truck – whether you are driving it to and from the office, towing a trailer or playing in the mud. 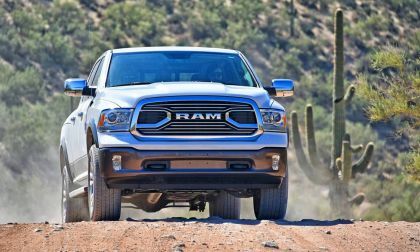 The Ram Rebel has been a leader in off-road technology and now raises the bar by adding luxury appointments to its full-size pickup. 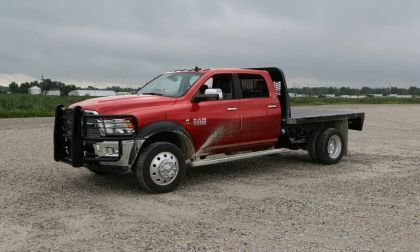 Ram knows its fan base so when it started producing its latest line of Chassis Cab trucks, they included some agriculture-specific features. 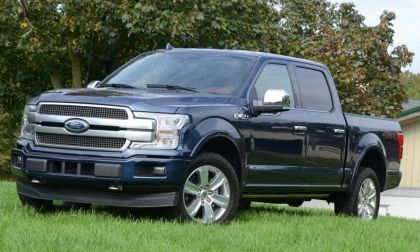 Now, you can even order trucks to match your farm equipment. 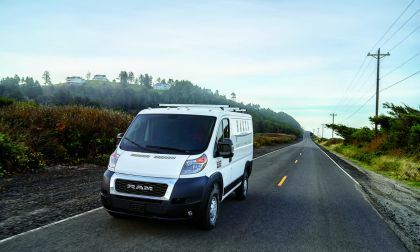 Read more about Calling All Farmers, Ram is Producing Trucks Designed Just for You! 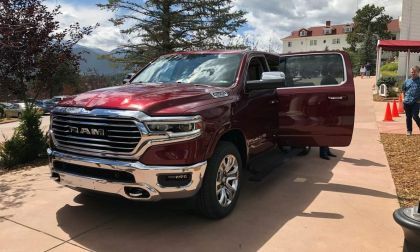 Why Some Call the 2019 Ram 1500 Laramie Longhorn a "Ritz-Carlton on Wheels"
Ram is taking luxury to a new level with the 2019 Ram 1500 Laramie Longhorn. The head of Interior Design for Ram walks us through some of the high-end detailing like hand-tooled leather and reclining rear seats. 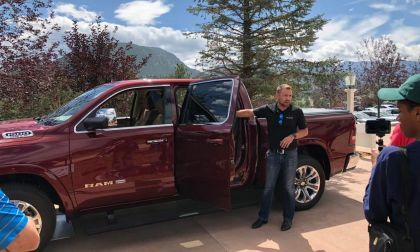 Read more about Why Some Call the 2019 Ram 1500 Laramie Longhorn a "Ritz-Carlton on Wheels"
Riding the Rockies With Ram, Ford, Nissan, Jeep and More! 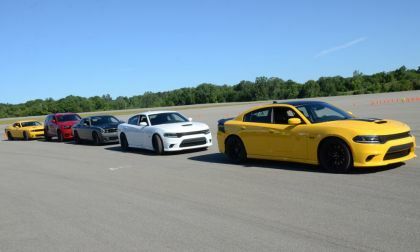 It is time for the annual Rocky Mountain automotive Press's annual Rocky Mountain Driving Experience. 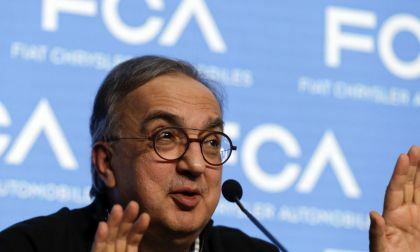 Come with me on the mountain roads to experience some of the newest fabulous vehicles! 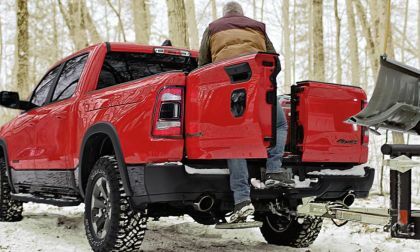 Read more about Riding the Rockies With Ram, Ford, Nissan, Jeep and More! 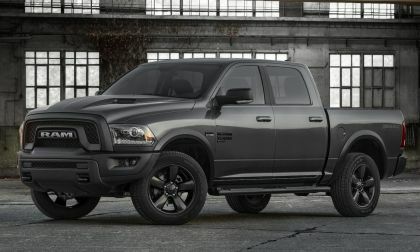 If you have been waiting to buy one of the all-new Ram 1500 pickups until the Hemi eTorque mild hybrid system was available, your wait is over – as the first units have begun shipping to dealerships around the United States and some buyers have already taken delivery of the hybrid V8 pickup. 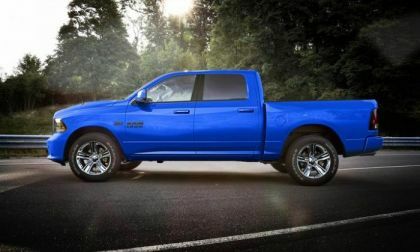 Ram is recalling some of its 2018 Ram 1500, 2500 and 3500 trucks for problems with the rear-view mirrors. 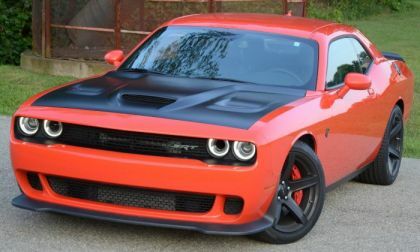 Dodge is also recalling some of its 2018 Dodge Journeys for similar problems. 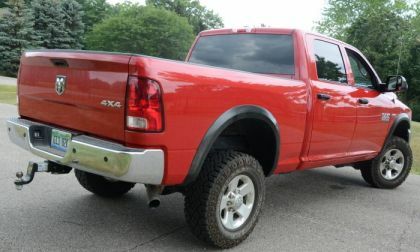 The recall numbers are small but the problems affect the rear-view mirrors and can cause safety concerns. 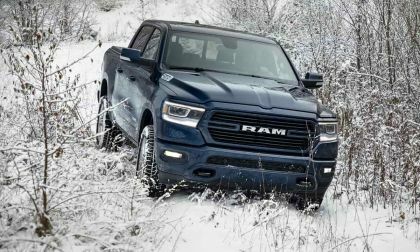 Ram can't build its pickups fast enough to meet demand so it is continuing to build its 2018 Ram 1500 and marketing it as the 2019 Ram 1500 Classic. 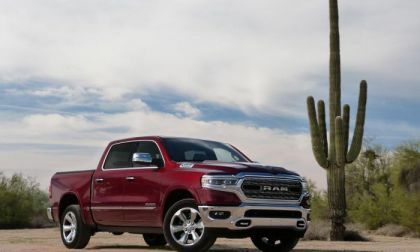 The move is sure to please Ram 1500 fans who liked the shape of the 2018 Ram 1500. 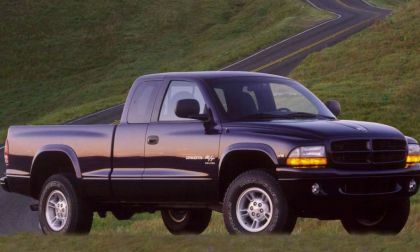 Hindsight is always 20/20 and a number of Ram 1500 owners are discussing the options that they wish they had ordered. 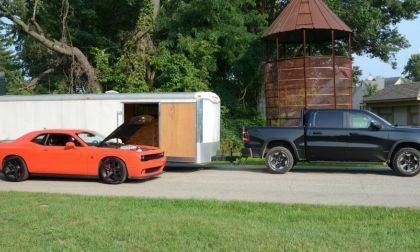 Ramboxes appear to be the major perk that truck owners wish they had. Out of nearly 100 responses, Ram 1500 owners overwhelmingly choose Bosch Icons as their favorite windshield wipers. Drivers gives their top three reasons. 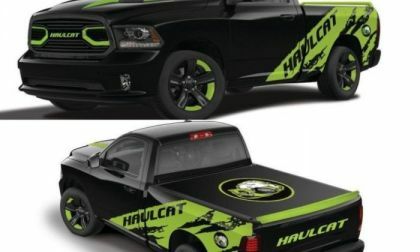 You could win a Ram 1500 powered by the 707 horsepower Hellcat Hemi crate engine for just three dollars thanks to the Dream Giveaway charity sweepstakes group.